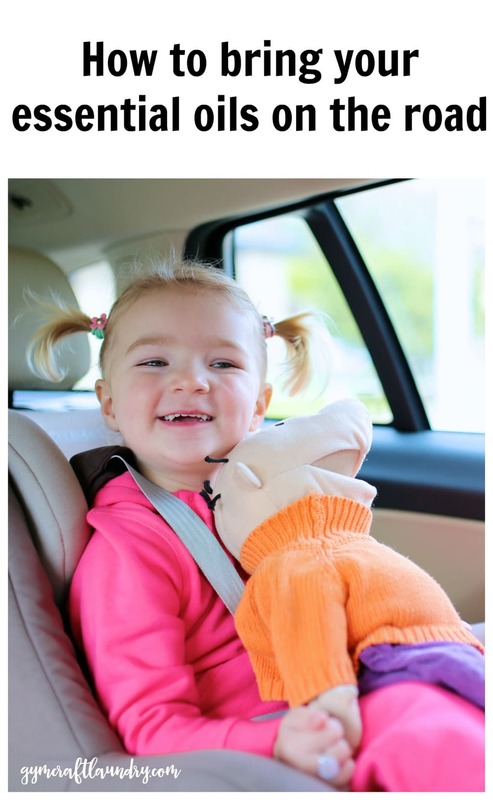 So have you read my tutorials on how to make car air fresheners with Scentsy wax, how to make custom car air fresheners, and how to make car air fresheners to prevent carsickness in kids? I have most of the supplies on hand so making them isn’t difficult–but many times I am just too busy to make them. 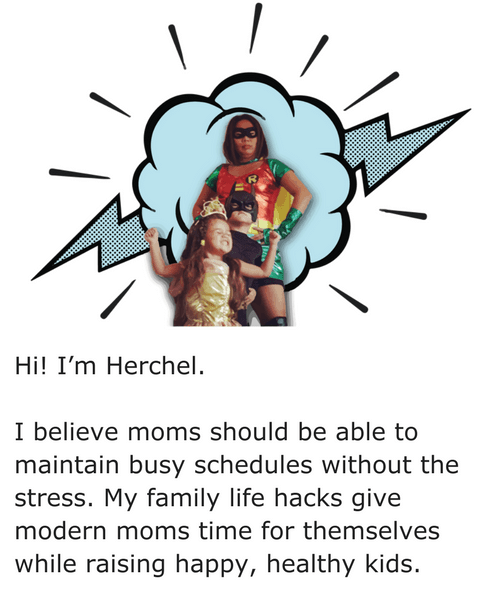 Last week, when I was running around town grabbing my son’s birthday gifts and planning an impromptu trip to Universal Studios Orlando for the weekend, I knew I couldn’t fit in time to make some fresh carsickness air fresheners for Pea. She does NOT do well on long car rides. They had portable USB essential oil diffusers on sale so I grabbed one to try. 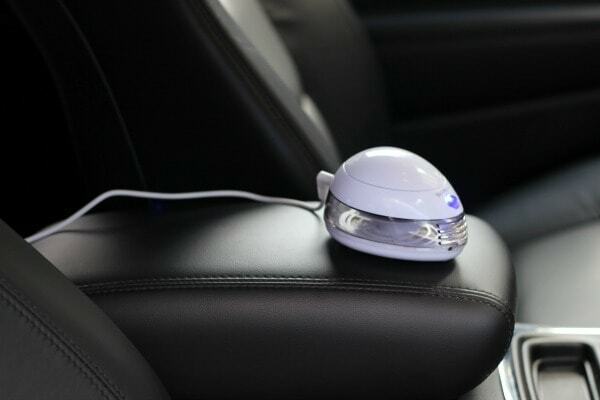 How to use a portable essential oil diffuser in your car for carsickness or nausea. Obviously, this is a rental and not my truck lol. You can tell by how clean this car is! We rented a Durango to fit my sister and brother in law in the car with us when we went to Universal Orlando. We had a great time and nobody got sick. My thoughts on the product. I love the little portable diffuser. It freshens the bathroom when not in use in the car. I use a few drops of Purification on a new pad in the bathroom. It’s the perfect solution for little, enclosed spaces.Write the oil’s name on a zip lock bag. Store the pads in it when not in use, you can recharge each pad with the same oils when you want to use it again. I still prefer my aroma bead sachet air fresheners (see how to make it here) for everyday use in the car. The portable diffuser scent fades quicker than the aroma beads and will end up using more drops if used every day. What a wonderful idea! Is the scent overpowering in such a small space? I know you said it fades a bit faster than the aroma beads (which are such a great idea). That’s a good question! My husband thought so at first so I just didn’t turn it on right away. You can still smell the oil because it is on the absorbent pad. After about 10 minutes, I turned on the diffuser with no complaints from anyone. Keep in mind that some oils smell stronger than others. I use less peppermint and spearmint because they are stronger smells. I never thought of using something like this in the car but hauling around my sweaty boys and their sweaty sports equipment makes this pretty appealing. Of course I don’t mind. I hope that the car sickness blend works for your family! It’s been a lifesaver for us.